Gymglish online help - FAQ (Frequently-Asked Questions) - How to cancel an "Unlimited Subscription" in the Itunes App Store? All Categories ​>​ Subscription & Payment ​>​ How to cancel an "Unlimited Subscription" in the Itunes App Store? 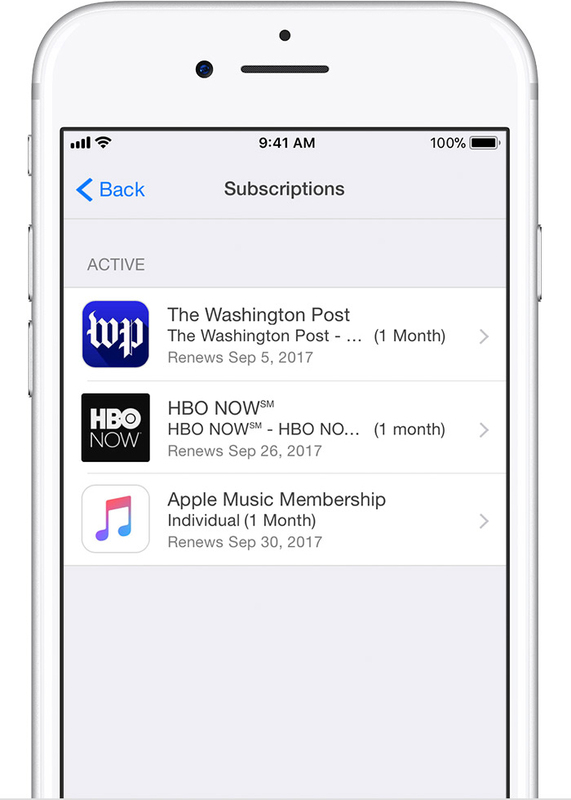 Go to "Settings" (on your iPhone) -> "iTunes Store / App Store" -> "Apple ID"
Select on "Display Apple ID"
In the "Subscription(s)" section, select "Manage"
Select your subscription and deactivate it.